Your premier source for a Jazz Band and Jazz Music in Colorado. 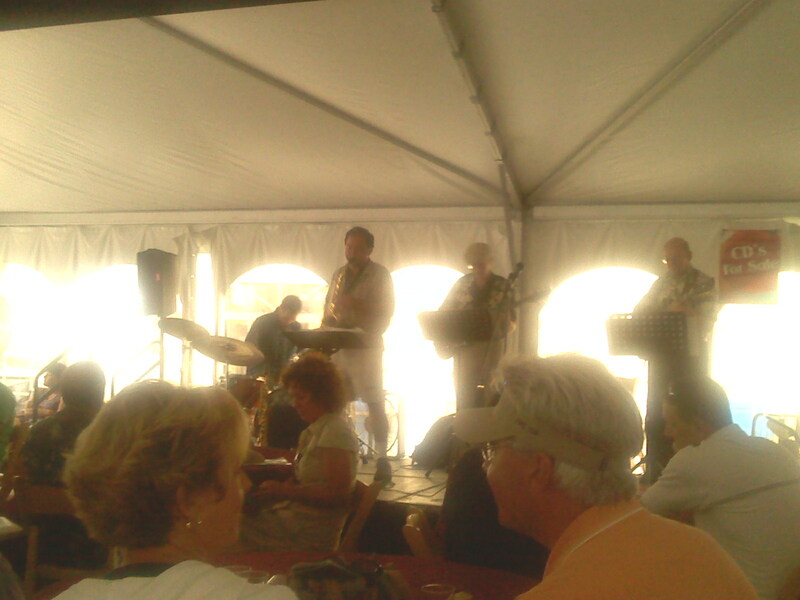 Flatirons Jazz is a Jazz Quintet or Quartet for hire. From Bop to Contemporary to Funk to Mainstream, Flatirons Jazz plays a wide cross section of favorite standards and original compositions. 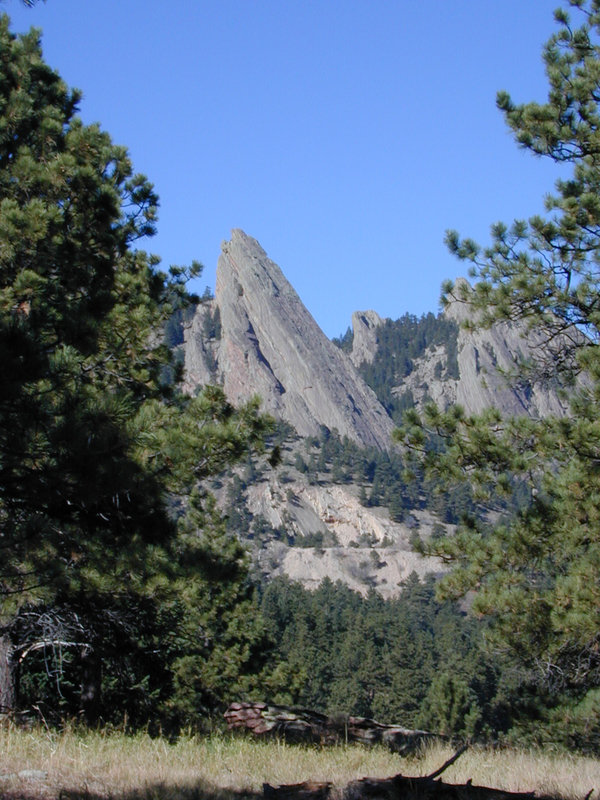 For a main event or a subtle background, Flatirons Jazz will be the perfect musical accompaniment. Flatirons Jazz features Kurt Eherenman and Keith Ley on saxophones and flutes, John Lumia on guitar, Tom Bartling on bass and Alan Aluisi on drums. The group has been together for over sixteen years, which shows in their relaxed confidence as they tackle the fastest Parker tunes or the soulful strains of the prettiest ballads. 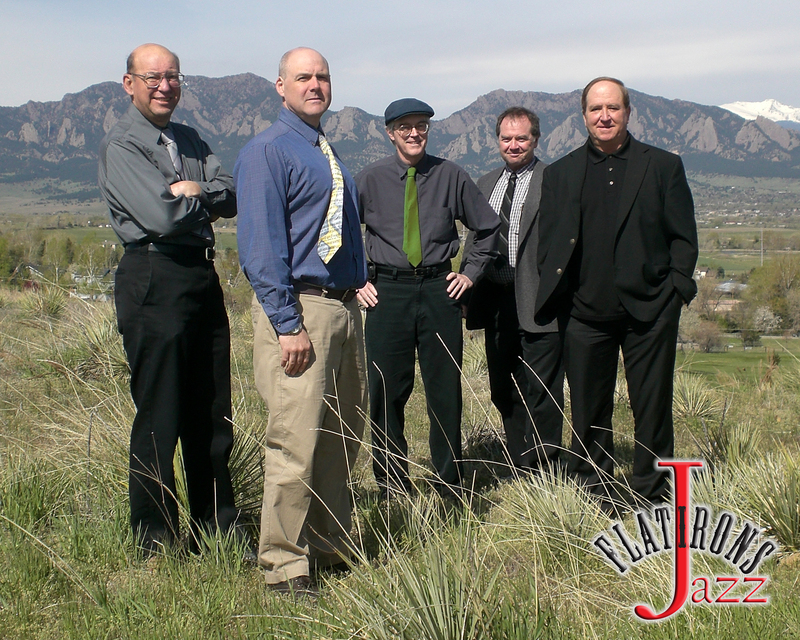 Aside from concert-style performances, Flatirons Jazz is also available to perform at wedding receptions, corporate events and meetings, bar mitzvahs and family get-togethers, parties, festivals, nightclubs, brewpubs, wine bars, restaurants and anywhere else quality music is required.